There are no photos with those IDs or post 24630 does not have any attached images! 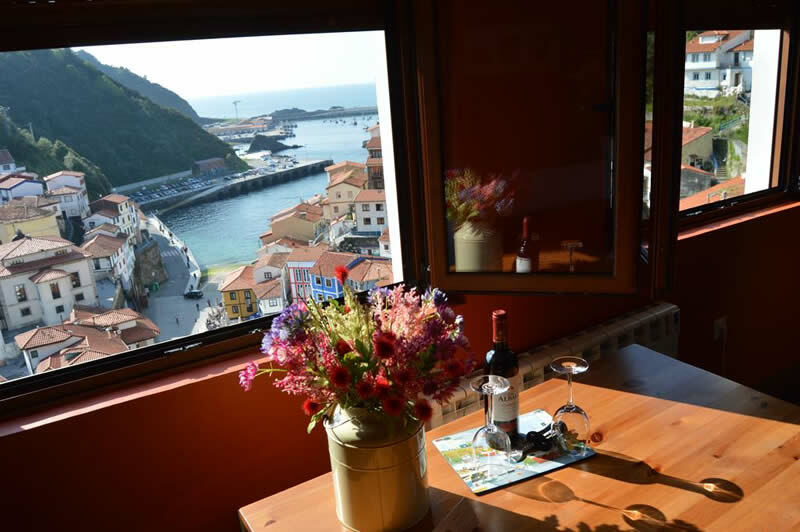 The La Casa del Pintor Apartments, are located in the upper area of ​​Cudillero, offering some unusual and very beautiful views of this fishing village and its port. The accommodation has Free WiFi. All apartments have a living room with a TV and a full kitchen with a microwave, ceramic hob and fridge. The bathroom includes a shower and a hairdryer. The apartments have a shared terrace.